Winners will have until Monday Morning to respond to all emails with their snail mail. If they fail to respond, then I will have to choose another winner. 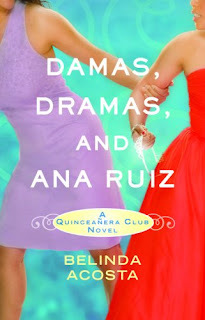 Still want to read a copy of Damas, Dramas, and Ana Ruiz by Belinda Acosta?